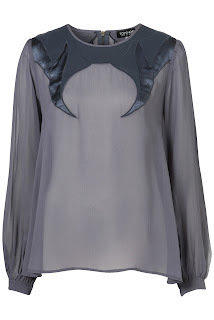 After my massive clear out I now have a bit of space in my wardrobes to fill…enter Topshop. It’s almost as if they new I am in the market for more tees and blouses. Damn them. 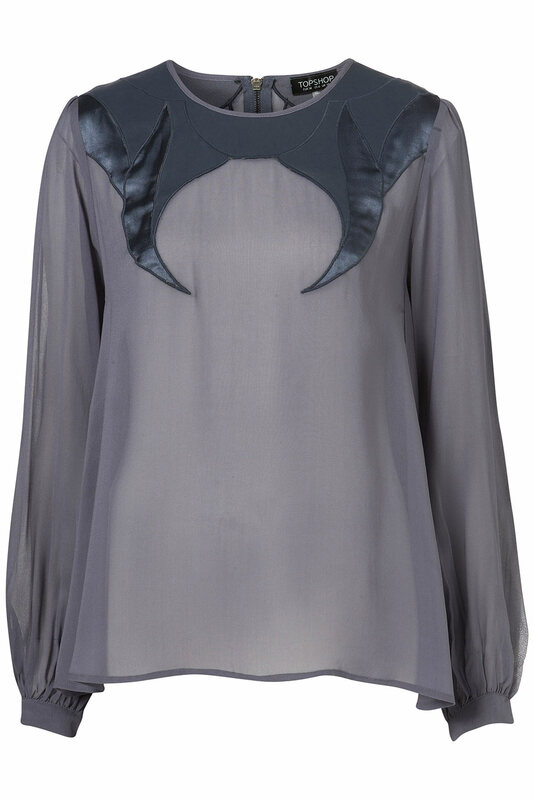 First up is this beautiful grey/blue satin blouse with leather detailing around the neckline. It has slightly blouson sleeves near the cuff which I am a massive fan of, plus it looks very figure skimming which I also approve of. Mine for £40. Secondly I want this OMG slogan tee.﻿ So simple it’s ridiculous but that makes me want it even more. 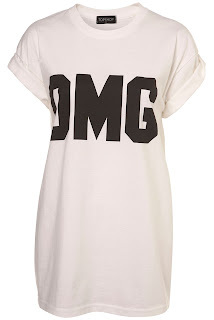 Plus it’s only £22 and you can never have too many tees. That’s all for this week. What are you currently craving after? 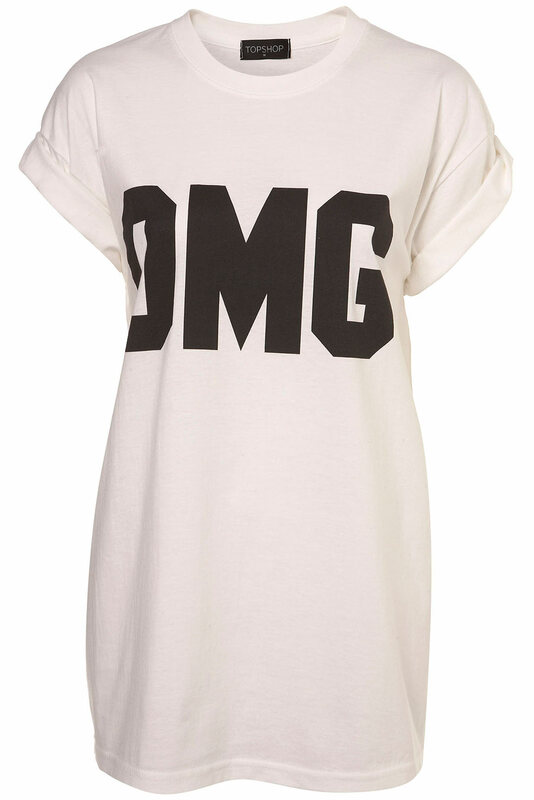 I want/NEED that OMG tee!